Try our family friendly workshops and activities, ideal for children and adults. Learn to make natural soaps, traditional home-made bread, or collect woodland fruit to make jams and liqueurs. Or you can discover the minibeasts that live amongst the leaf-litter and search for signs of other larger animals that inhabit our oak woodland. 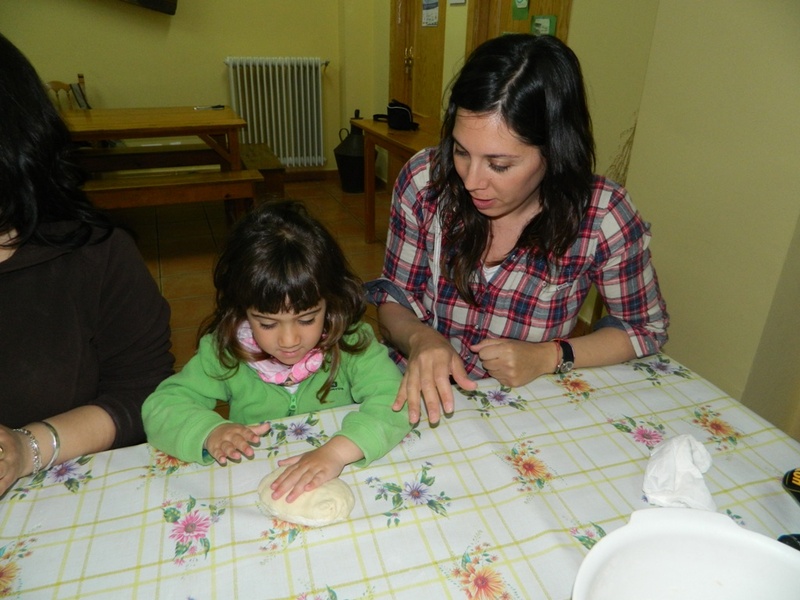 We organize workshops and activities for children and adults throughout the year. For groups of 6 or more, we organize personalized activities.